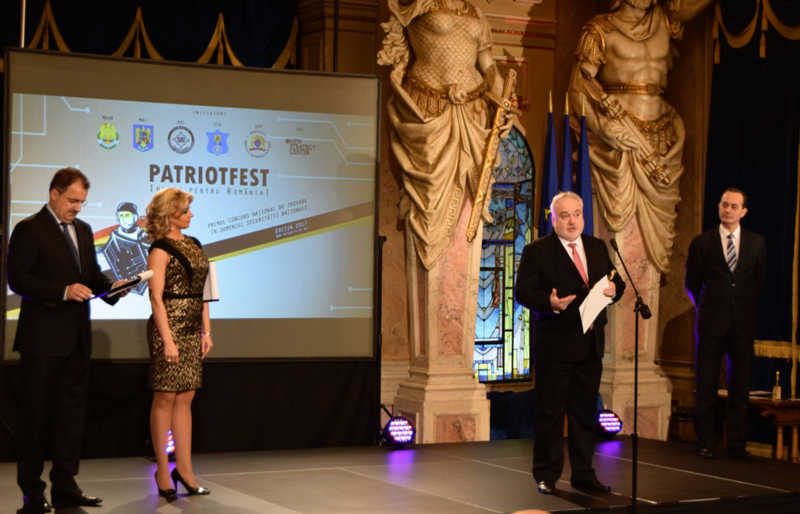 At Patriot Fest 2017 gala, Dumitru Grigore, inventor of the MindMi™ System and Chief Researcher at Psychometric Systems, won the Patriot Fest Contest Award, a contest that awards the best innovative projects in the field of national security in Romania. The contest is organized by all structures involved in the field of national security – MApN, MAI, SRI, STS, SPP in partnership with the New Strategy Center. Thus, the MindMi™ System has received official recognition of its quality and capabilities from the most important defense structures of Romania.